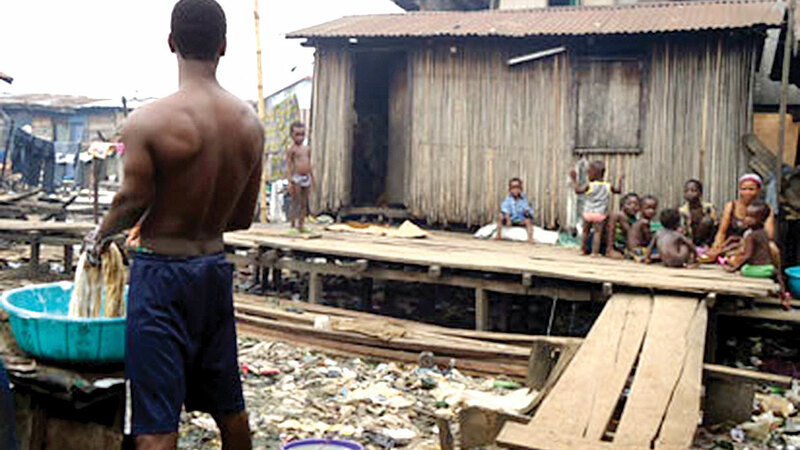 The Bureau of Public Service Reform (BPSR) yesterday cautioned that urgent attention should be given to the housing shortage in the country which has made over 108 million Nigerians technically homeless. The bureau described the 100,000 houses built yearly in the country as insufficient, adding that it is time for stakeholders to join government’s efforts in providing affordable houses for the people by taking advantage of the ongoing Federal Integrated Staff Housing (FISH) programme. The Nigerian Bureau of Statistics (NBS) recently put the nation’s housing shortage at 18 million, a situation that has been described as not healthy for a developing country. The Director-General of BPSR, Dr. Joe Abah at a forum titled, “The Federal Integrated Staff Housing Scheme and what it means for public servants” said providing housing for the people has become a great concern with the 189 million population in the country. Abah urged stakeholders to confront the challenging in the housing sector such as insufficient funds, high cost of land and building materials so that Nigerians would have the opportunity to own their own houses. The Executive Secretary of the Federal Government Staff Housing Loans Board, Dr. Hanatu Fika said the government is seeking about N13 billion to give out as housing loans to civil servants. Please go to the websites we follow, including this one, because it represents our picks from the web. Wonderful story, reckoned we could combine several unrelated information, nevertheless seriously worth taking a appear, whoa did one master about Mid East has got more problerms at the same time.